Welcome to my first entry for Photo Hunters in my new website. This week’s theme is SMALL. 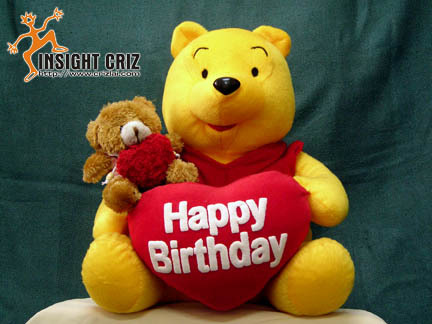 Welcome to the world of Winnie The Pooh! BIG bear and SMALL bear. 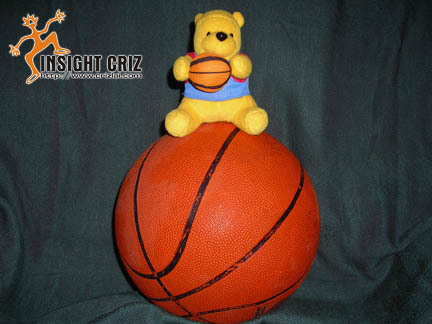 You can even see Winnie holding on to a SMALL basketball compared with the BIG one. Have a nice PhotoHunt this week.